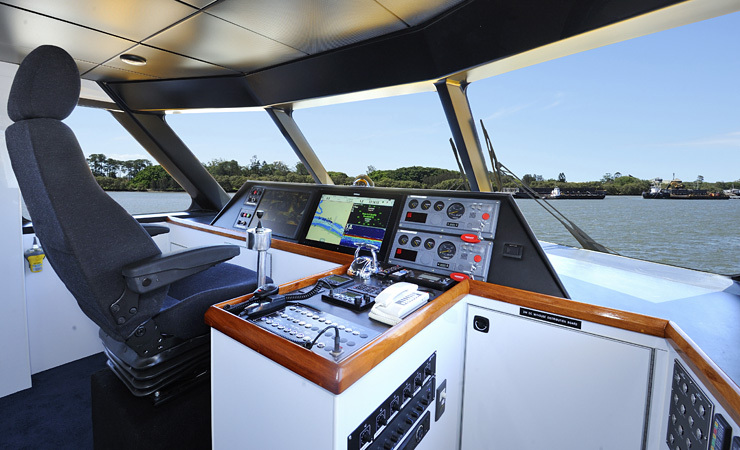 D6 is a new generation vessel for operators in New Zealand. 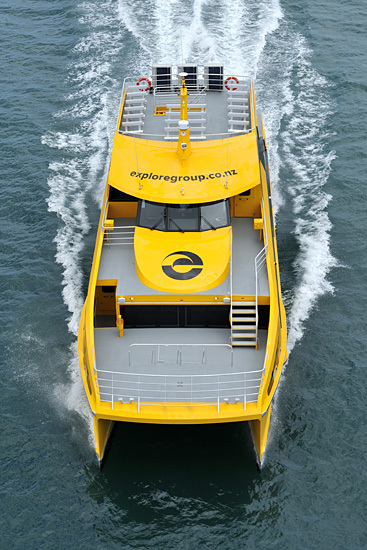 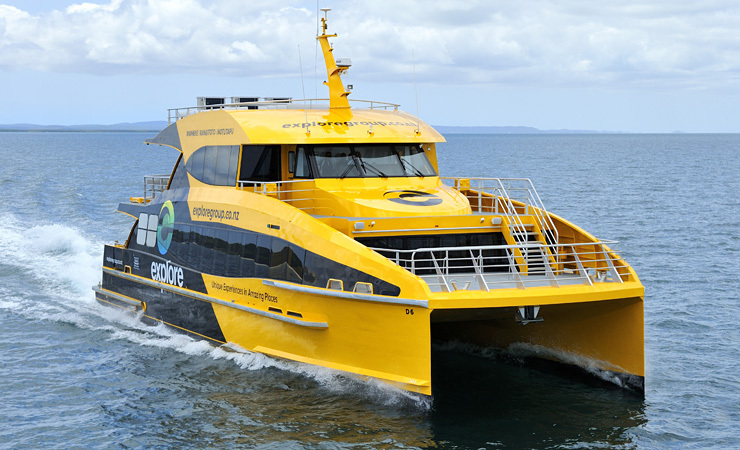 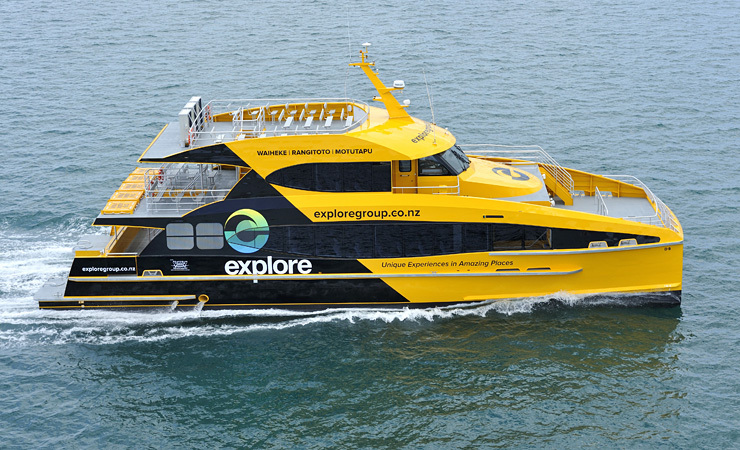 The vessel will be used for commuters and tourists in the Auckland area. 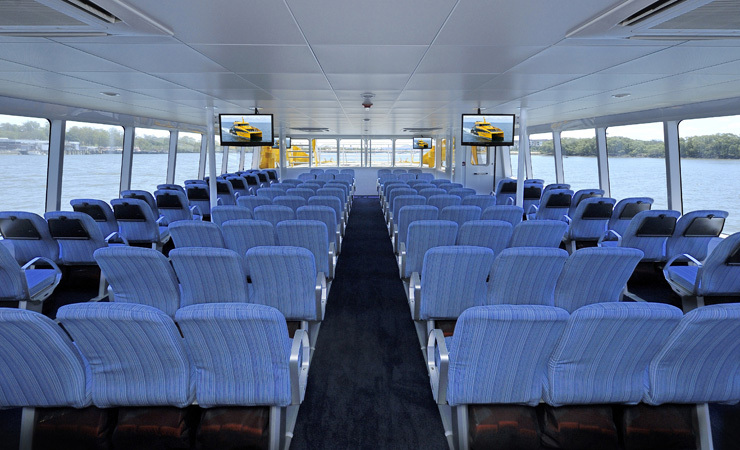 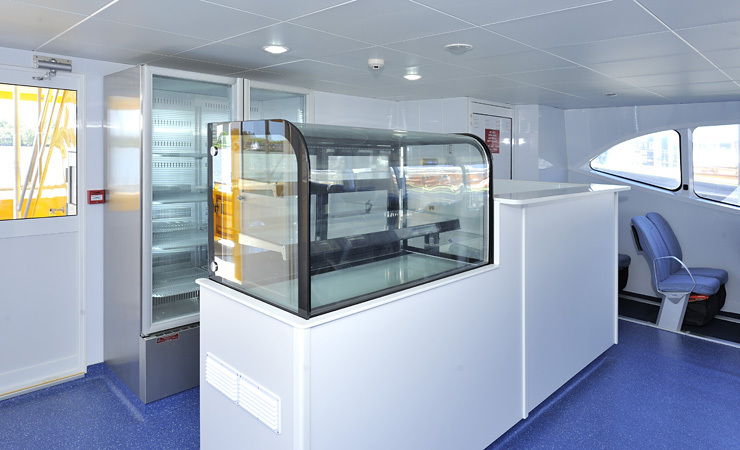 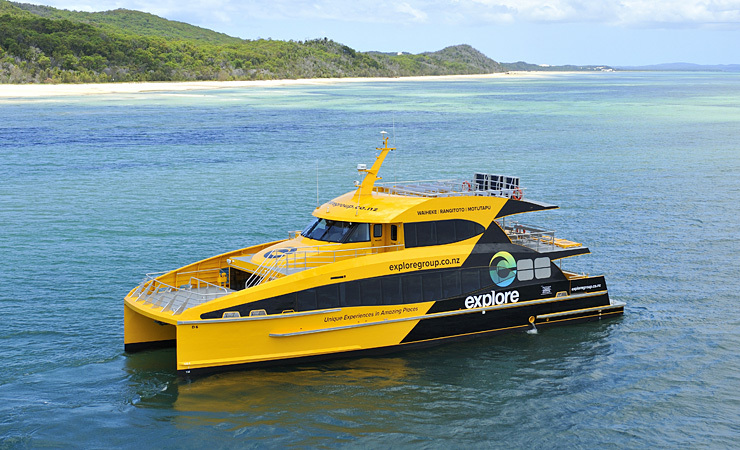 The layout offers a passenger capacity of 250 with bar servery and passenger access to the bow and roof sun deck ideal for whale and dolphin watching.